Steve Bruce has said Tottenham’s offer for Jack Grealish still isn’t enough, but the Aston Villa manager is being realistic about the Championship club’s hopes of keeping the midfielder. Grealish emerged as Spurs’ primary transfer target earlier this summer. Villa were in financial trouble at the time and it looked like Tottenham would be able to sign the 22-year-old on the cheap. However, new investors recently pumped money into Villa, meaning Grealish’s valuation has risen in recent weeks and a move to Spurs has stalled. 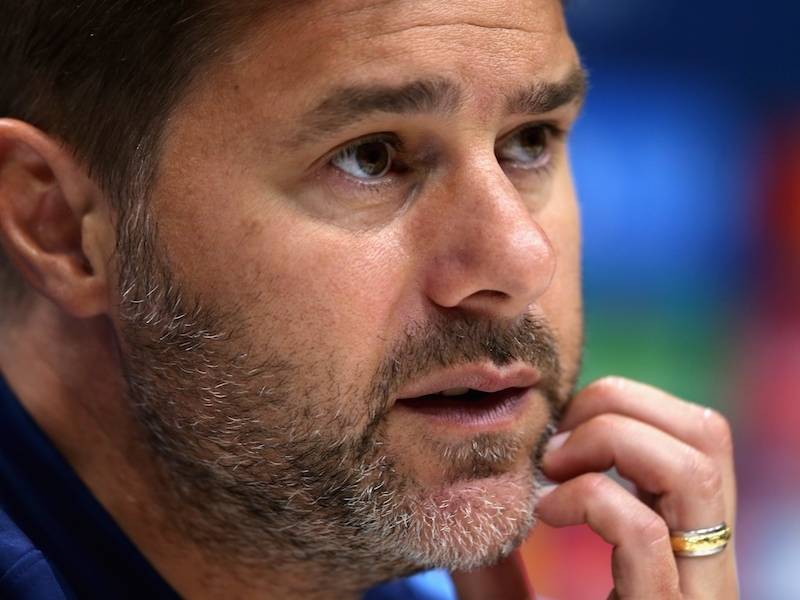 The media has repeatedly claimed Tottenham still expect to complete a deal before Thursday’s transfer deadline. And while Bruce claims Spurs still haven’t made a sufficient offer for Grealish, he admits Villa will have a difficult time tempting their talisman to stay. “The offer we had has not been enough to be tempted. We hope he’s still our player by Friday,” said Bruce (via BBC Sport) after Villa’s 3-1 win at Hull City, in which Grealish provided an assist. “But the last thing we want to do is pull the wool over anyone’s eyes. We all know the situation. There’s a chance of Champions League football for him. Tottenham are yet to make a signing this summer, and there is now a real possibility Grealish will be the only incoming player this week. If he doesn’t arrive, Spurs could end up with no new recruits whatsoever.